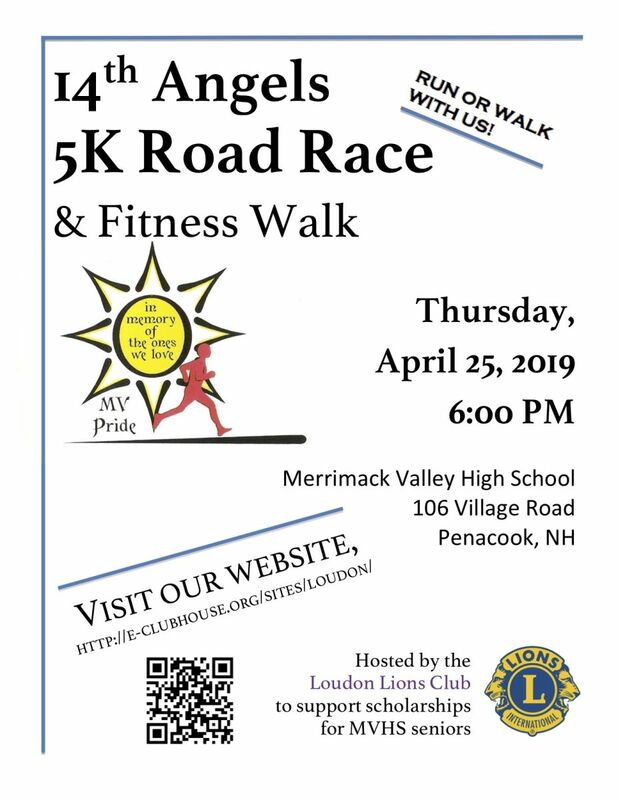 Register now for the Angels 5K Road Race! working together for our community! at the Maxfield Public Library, 8 Rte. 129, Loudon, NH.